Yes, Virginia, there is an app for that. I am a LEGO addict. I’ve collected them for as long as I can remember and have a big tub of various blocks, some of which I’ve had for nearly 30 years. 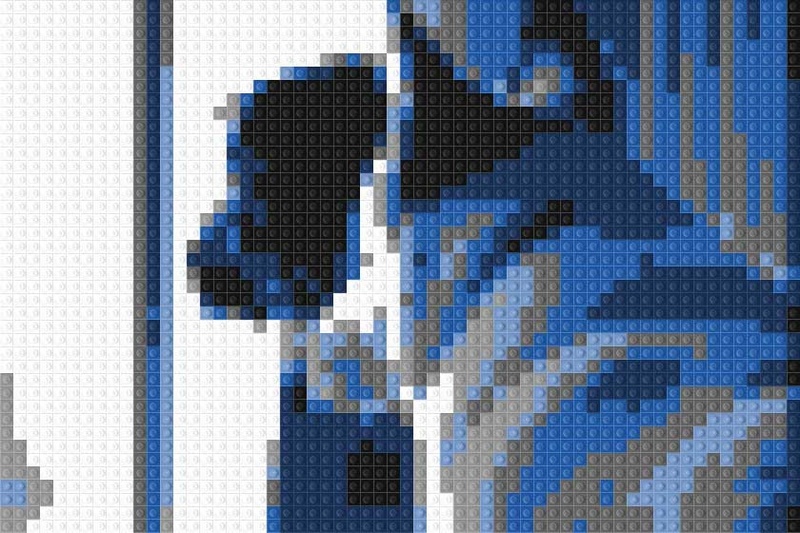 So, when I discovered a LEGO photo app for the iPhone, I had to have it (hey, it was free). ~ by Rachel on March 26, 2010. That is very funny. Love the dogs.